With a special interest in sports. close to Perth CBD and Fremantle. If you are not happy with us, we will give you your money back. Simple. Easy. 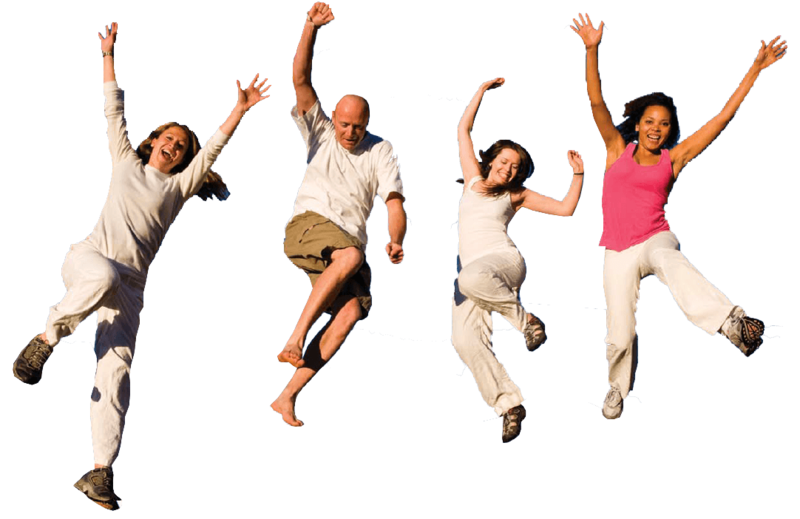 That’s how confident we are about our podiatry services. Do you have ongoing heel pain? 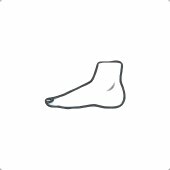 Have no arch in your foot? 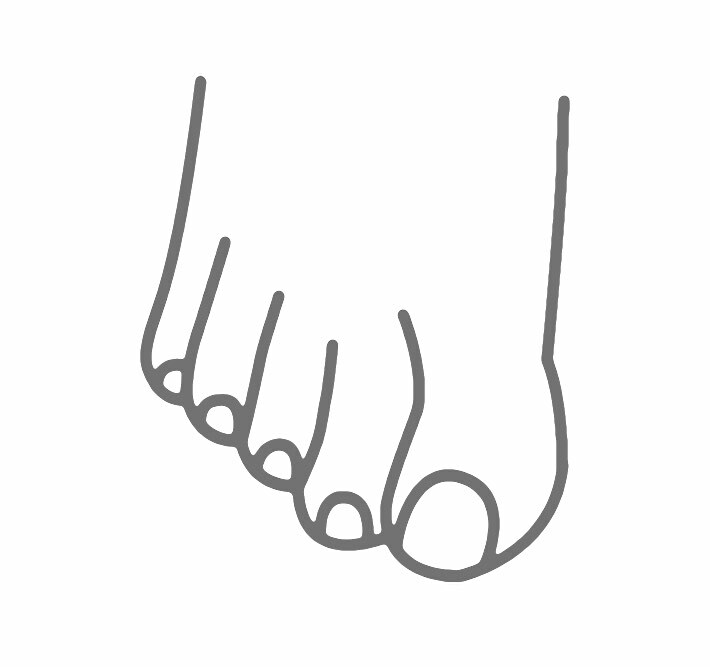 Is a toenail causing you pain? We are committed to Excellence at what we do, always striving to be the best we can be. We are Courageous, daring to lead to new places, unafraid of change in our rapidly changing world. We are Inspirational, able to think differently, willing to explore innovative and creative new ideas. We are Fun, enjoying every moment of every day, as life is too short and too precious. 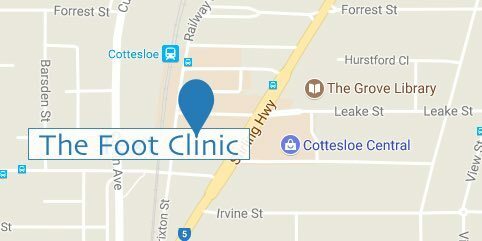 Our practice is conveniently located at Cottesloe Central.